Here is a list of digital camera reviews that Digital Photography Interface has published over the last few years. 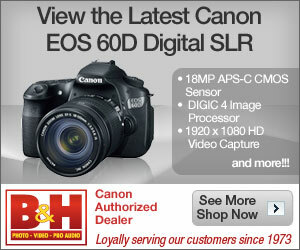 Looking for reviews of the LATEST digital cameras? Check out our list of 2009 digital camera reviews!